Good LORD. It’s a good one peeps. So Viktor&Rolf’s Flowerbomb is 10 years old and to celebrate they are re-releasing some of their beautiful Limited Editions from past years for the Holiday season. 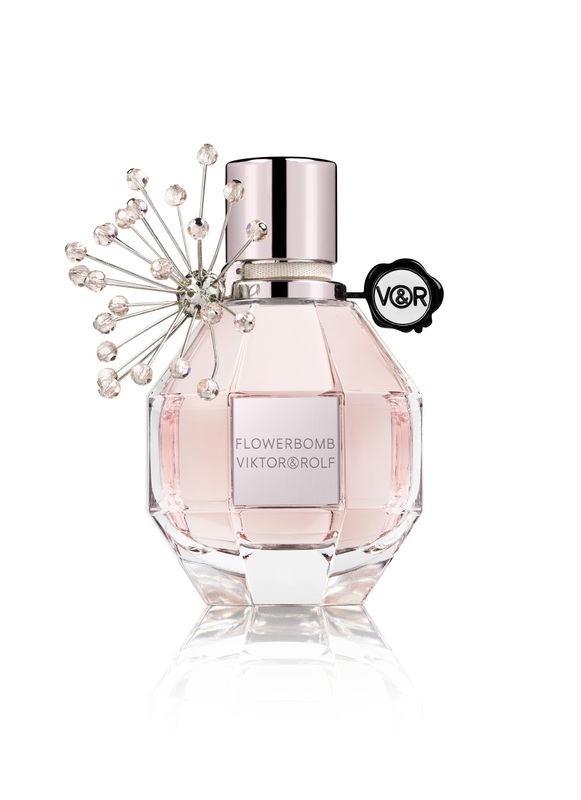 You will find all of the above dotted around in retailers where Flowerbomb is available. What you won’t find for sale is the above globe showcasing all five of the available Limited Editions in one place. No dear reader, this, you can only WIN here on my home planet. To be in with a chance to get this beautiful globe and all FIVE of the above fragrances delivered direct to your door in time for Christmas day, simply enter via Rafflecopter below. You don’t have to do anything special, just leave your details. I’m leaving the giveaway open for a week and you can enter once a day. THANK YOU VIKTOR&ROLF. Happy Birthday Flowerbomb!